We’ll be at the Blackmagic Design press conference so make sure to tune in to find out what revolutionary new features will be available in Davinci Resolve Studio & the free version. DaVinci Resolve 15 was first released in 2018 which integrated Fusion compositing right into the app. It is currently at version 15.3. 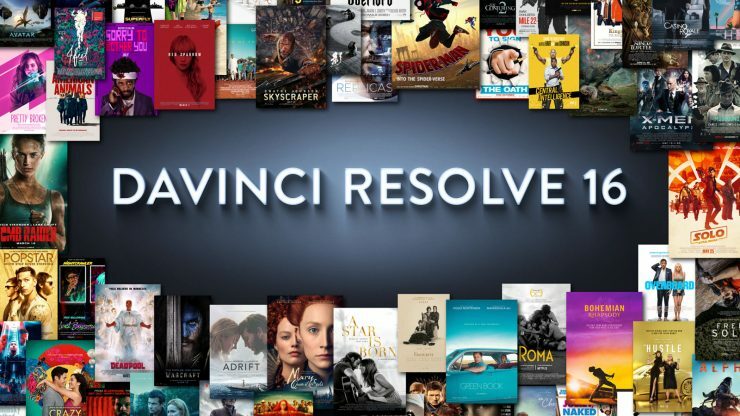 Want to learn DaVinci Resolve? The great thing about DaVinci Resolve is that you can the fully functional version for free. The Studio version does add a few extra features and effects but if you’re just looking to try it out or even add a new skill to your resume than the free version is great. Our friends at MZed has just launched their newest course, ‘The Definitive Guide To DaVinci Resolve‘ with Blackmagic Design Certified Trainer Ollie Kenchington, & training partner Korro Academy. Visit the MZed course website for more information on the course. The first 42-minute module ‘Editing a One Minute Movie’ is available to view for free.